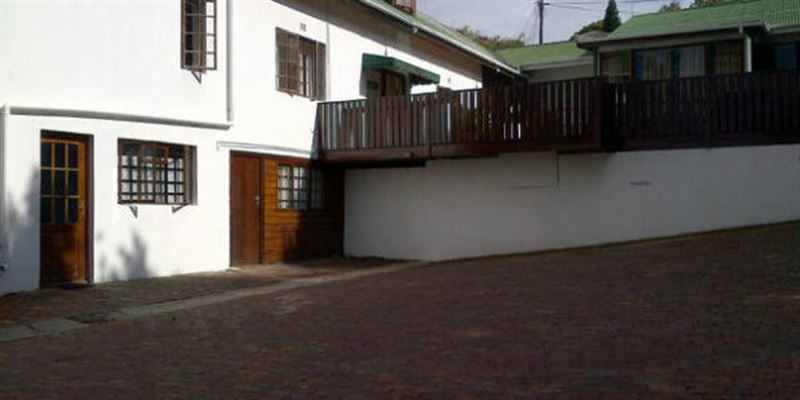 80 On Main is located on the N2, on the Main street in Knysna. We are situated centrally in town, walking distance from the bus station, Baz Bus drop-off and various shops and entertainment. The Quays Waterfront is only a 15 minute leisure walk from us. 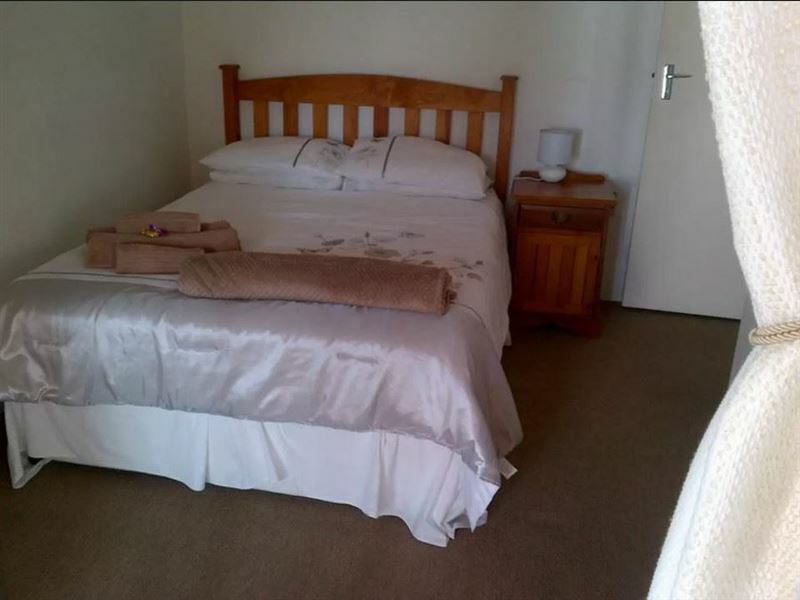 We offer accommodation in four twin or double rooms or a family loft room that can sleep four to six people. Breakfast is optional and available on request. All four rooms have a door that opens up to a joined balcony. The family loft is two rooms that has an en-suite bathroom and a small kitchenette. The kitchenette has a microwave, bar fridge, kettle and separate sink. Every room has either one double bed or two single beds. The rooms have a kettle with tea and coffee. We have a small splash pool, braai area and on-site parking. There is a small communal lounge with Community TV for your relaxation. 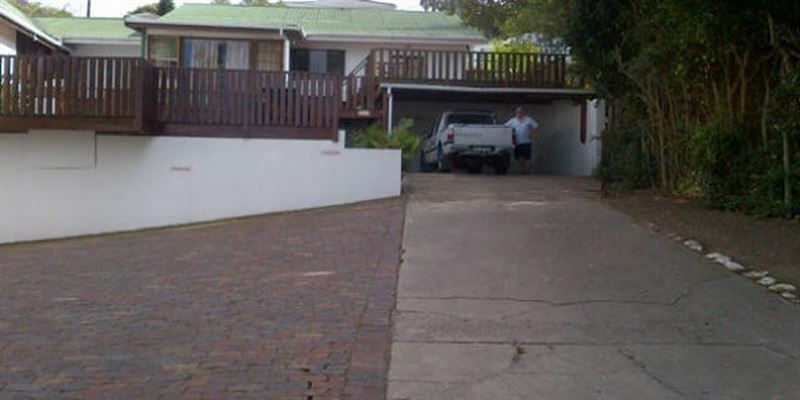 We are situated on the Garden Route near George, Wildernis, Sedgefield and Plettenberg Bay. We are on the lagoon in Knysna where there are various water, beach, wild life and forest experiences. "The friendliness of the hosts. " The rooms were clean and comfortable. The hosts were friendly and helpfull. Will stay there again and tell others about the place. Clean, friendly, home away from home at affordable prices. Very friendly and helpful people-neat and peacefull. Very friendly owners and very accommodating. It was a magnificent stay near to everything. Managers are fantastic.rooms can be traffic noisy. The owners make one feel at home, they have a few amazing suggestions on what to see and how to get there. Staff at the premises are friendly and helpful. Even though it's a guesthouse you feel quite at home. Rooms are spacious and bathrooms are quite big. The patio/balcony is a nice spot for lunch or even dinner , leaving you with a view of the lagoon while the ferry floats past your view.This is a kind special spot I will come back to. Also close to everything you'd want to see while in Knysna.Beautifully designed homey stay at 80 on main. Request a quote from 80 on Main at no obligation.